What’s up guys! Back with another Phins Up Phans Down Podcast and this weeks game we re-watched, this time from before the Gase era, the legendary Halloween overtime sack walk off game! 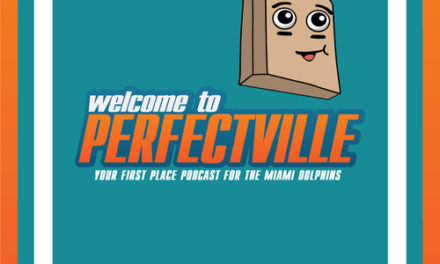 Not only are we re-watching a fantastic game, but we have a great guest, and our first guest — Sam Marcoux from the Perfectville podcast! 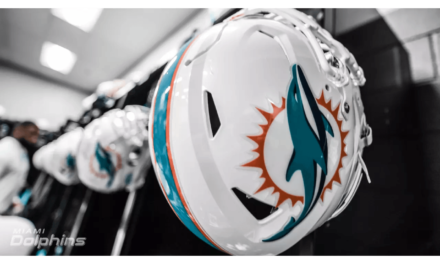 Mike, Noah, and Sam discuss everything from thoughts on Gase, to thoughts heading into the 2018 season, talking comparisons with Dalton to Tannehill, and then of course a ton of gushing about Cameron Wake. Great episode, and an extra long one. Sit back and enjoy!